Starting today, HMD Global Oy is now the home of Nokia phones and tablets. The exclusive license extends 10 years forward and covers the whole world (sans Japan). 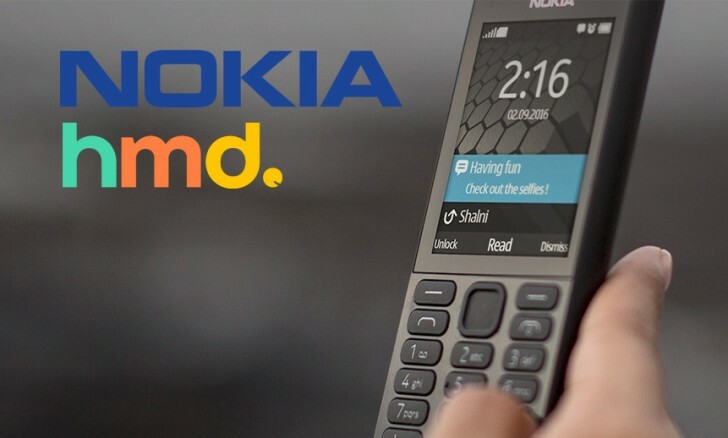 Nokia, the company, will receive royalty payments for Nokia-branded products made by HMD (for both the name and for the intellectual property used). It’s important to note that Nokia, the company, is not an investor or a shareholder in HMD. That said, HMD is a Finish company and there’s one Nokia representative on its Board of Directors. Also, FIH Mobile (a Foxconn subsidiary) will be making Nokia-branded feature phones. This leaves HMD to focus on the Android-powered side of things. The site nokia.com/phones (operated by HMD) promises new smartphones coming in 2017. You can sign up to be notified by email for new developments. The site currently lists a number of Nokia feature phones, which used to be manufactured by Microsoft, until the company unloaded the factories to Foxconn (technically, to FIH). Here’s a bit more info about the leadership of HMD, which you might find interesting. The list includes even more Nokia and Microsoft alums, plus a few from HTC, Sony Ericsson and other mobile phone luminaries. What does HMD stand for?